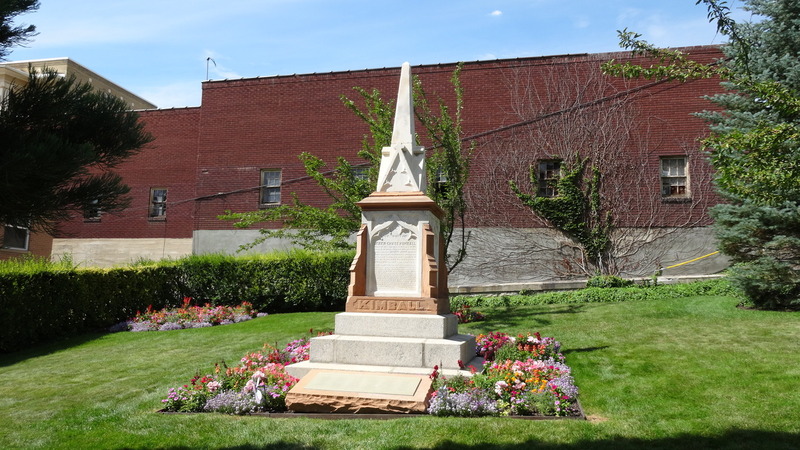 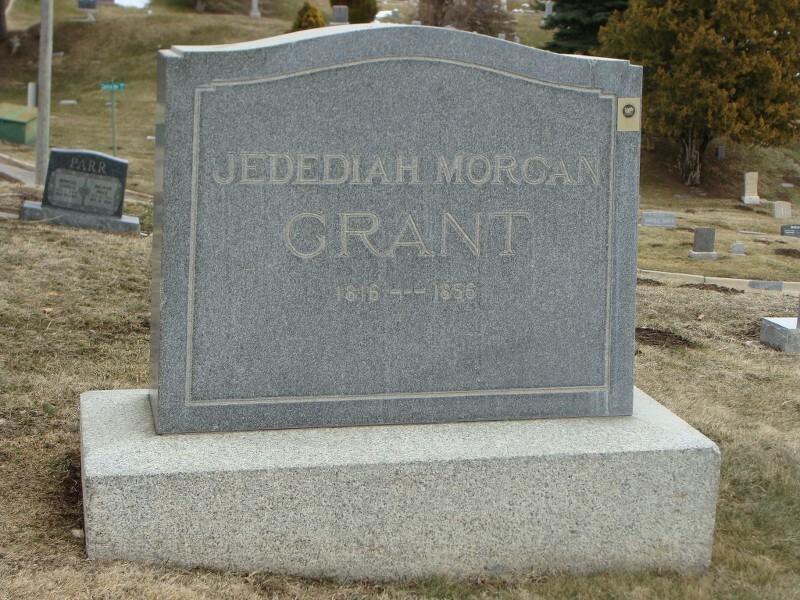 Welcome to Mormongraves.com! 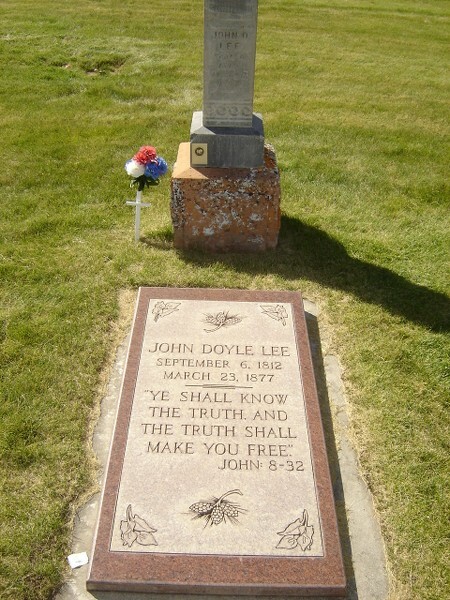 We are not LDS but have studied The Church of Jesus Christ of Latter-day Saints for many years. 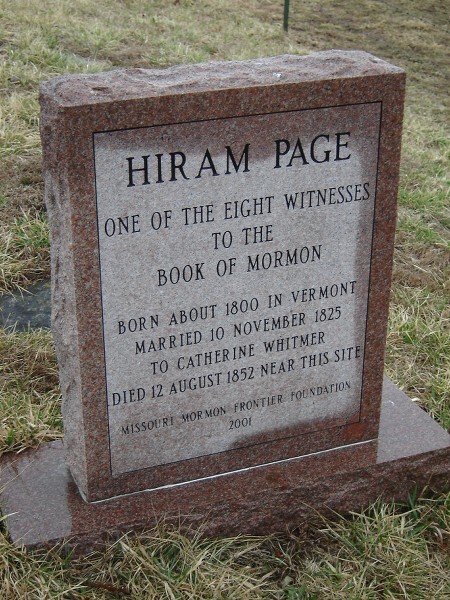 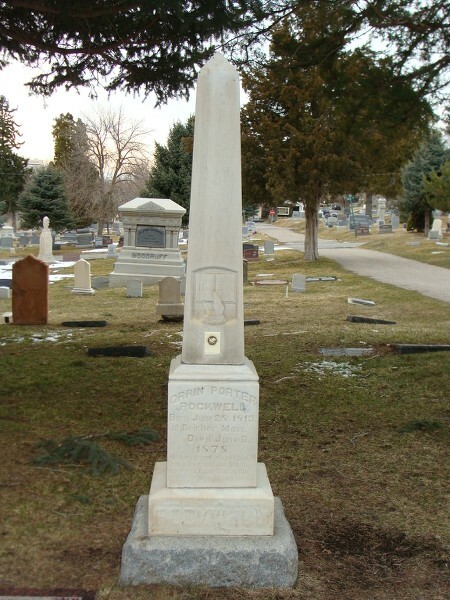 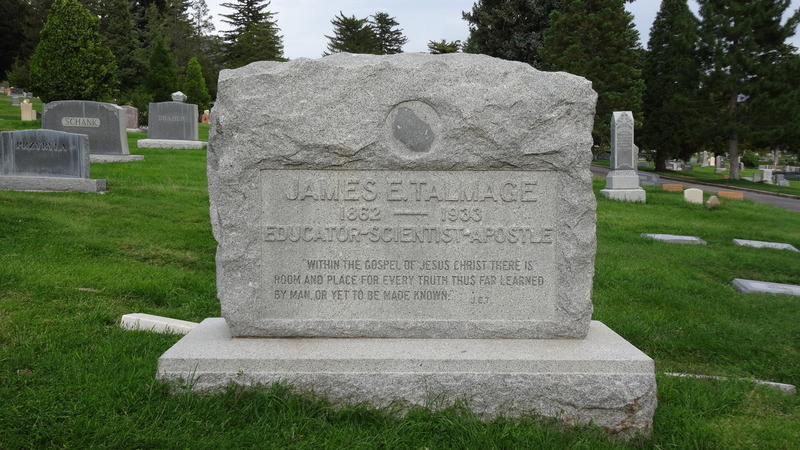 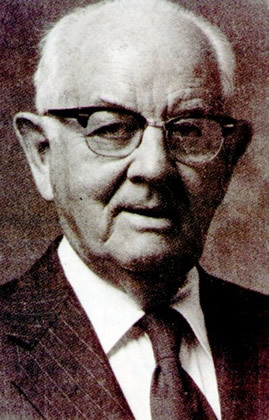 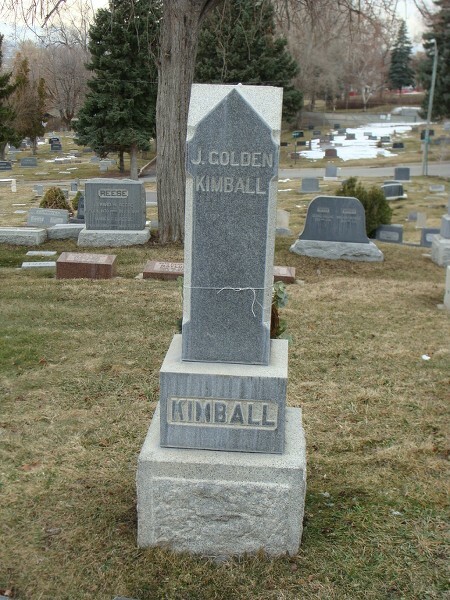 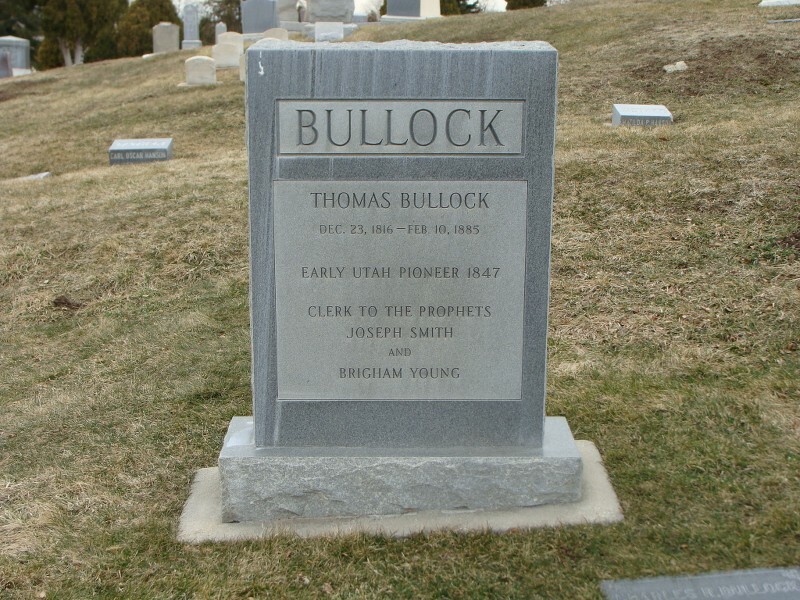 This page is dedicated to providing a short history of some of Mormonism’s leaders, wives, scholars, and others important to the history of Mormonism. 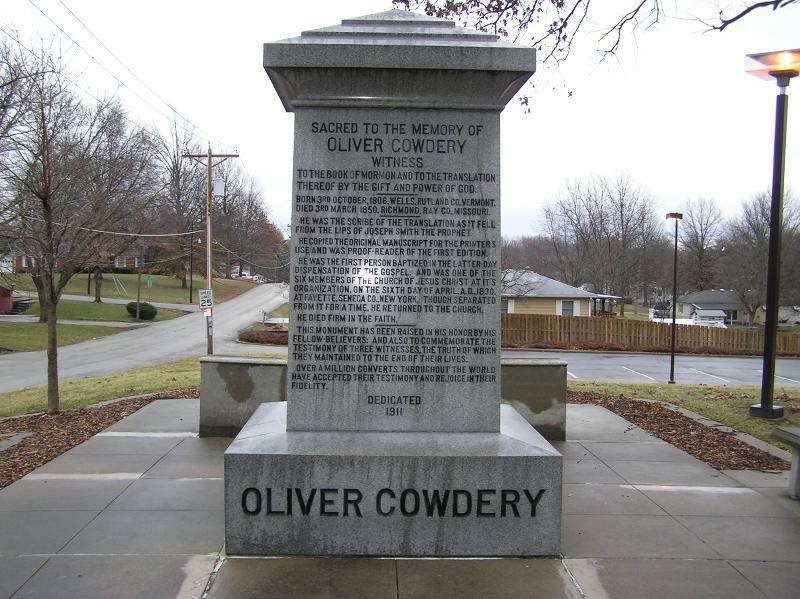 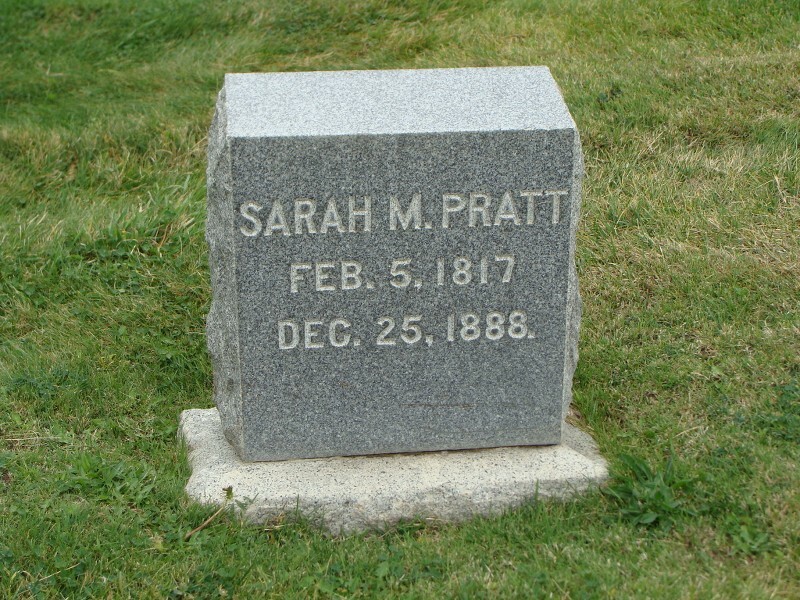 We will continue to add new gravesites as time goes on. 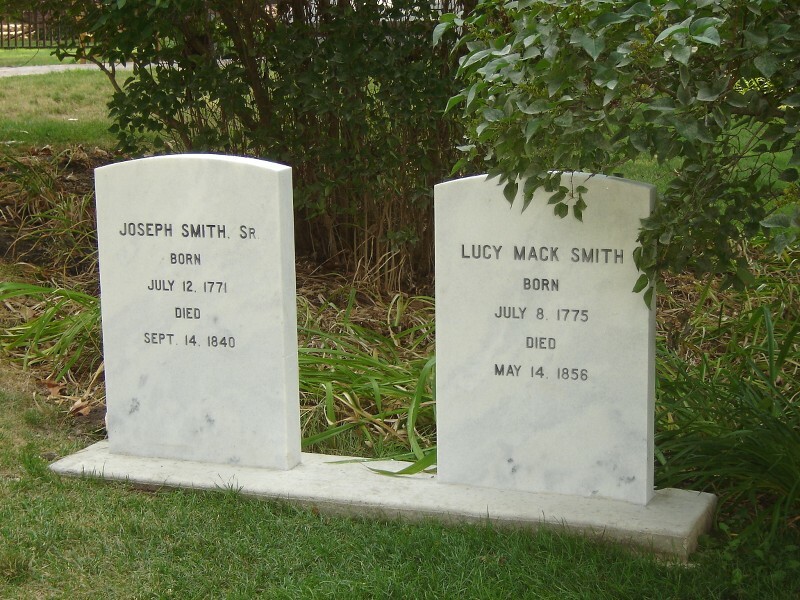 The graves are listed in alphabetical order, except for the presidents who are listed chronologically. 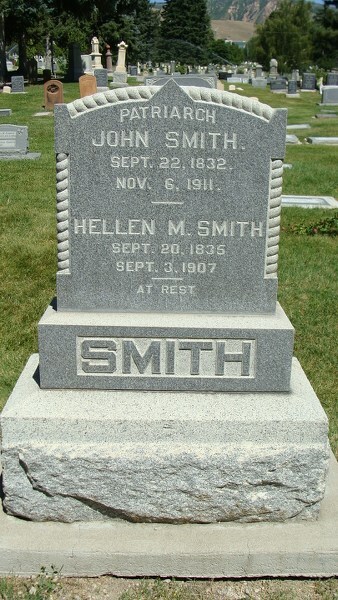 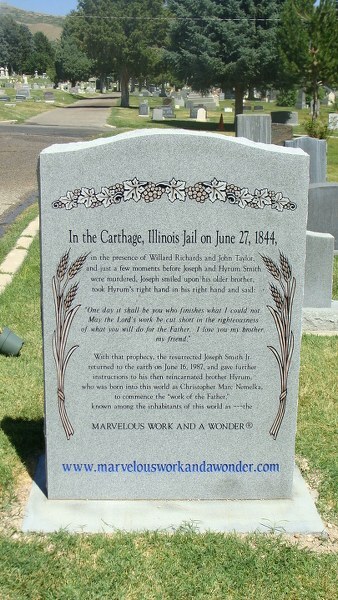 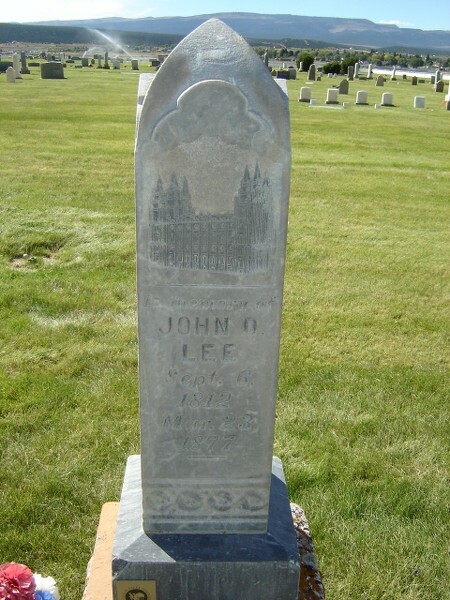 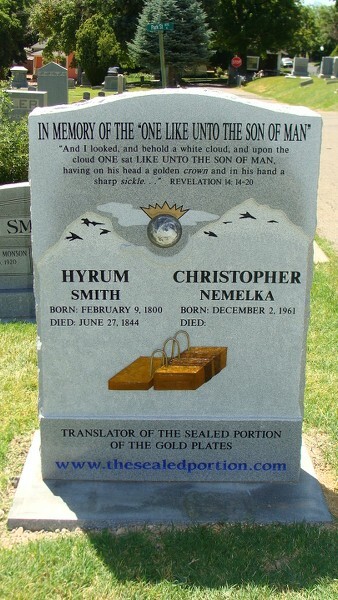 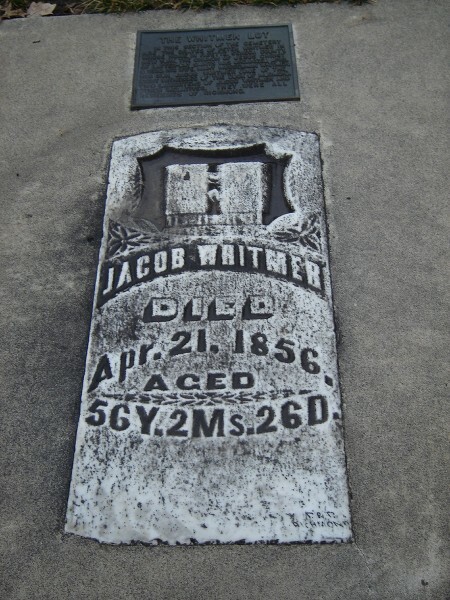 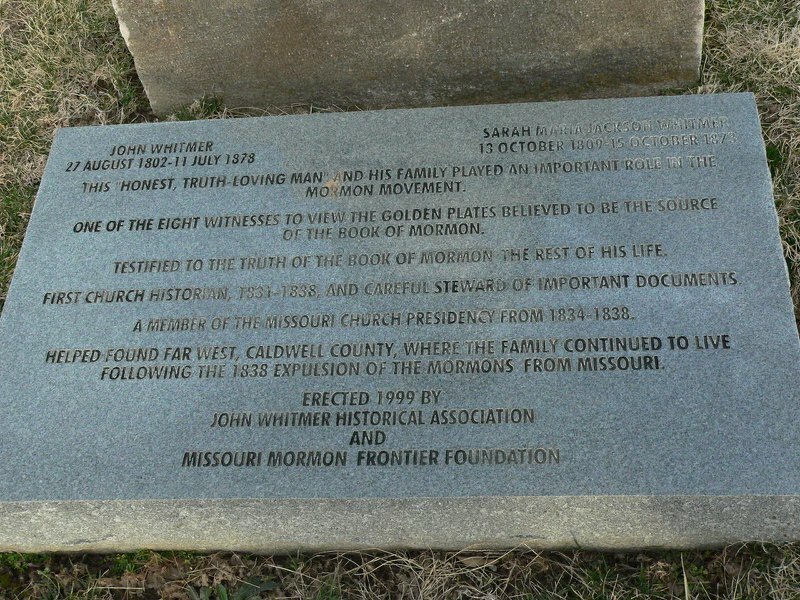 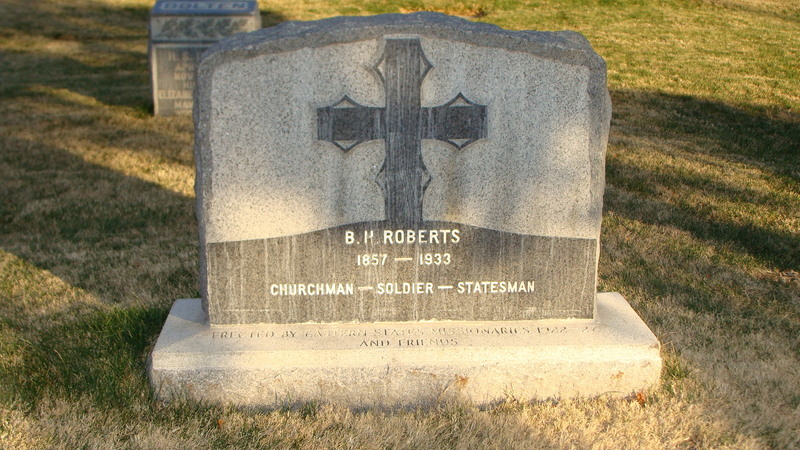 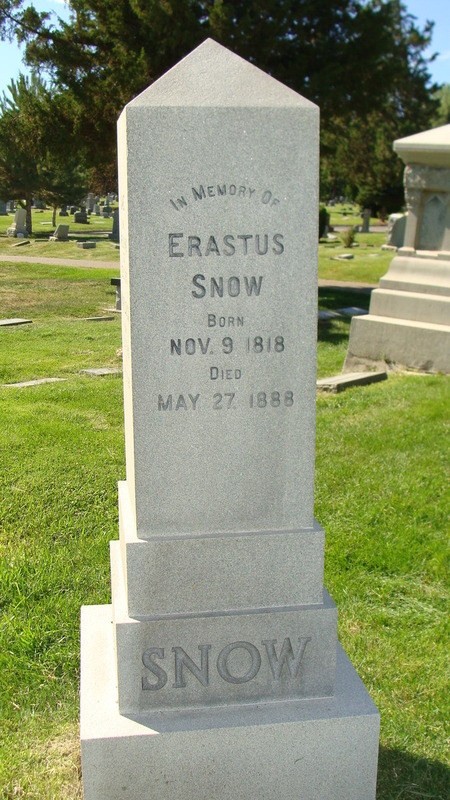 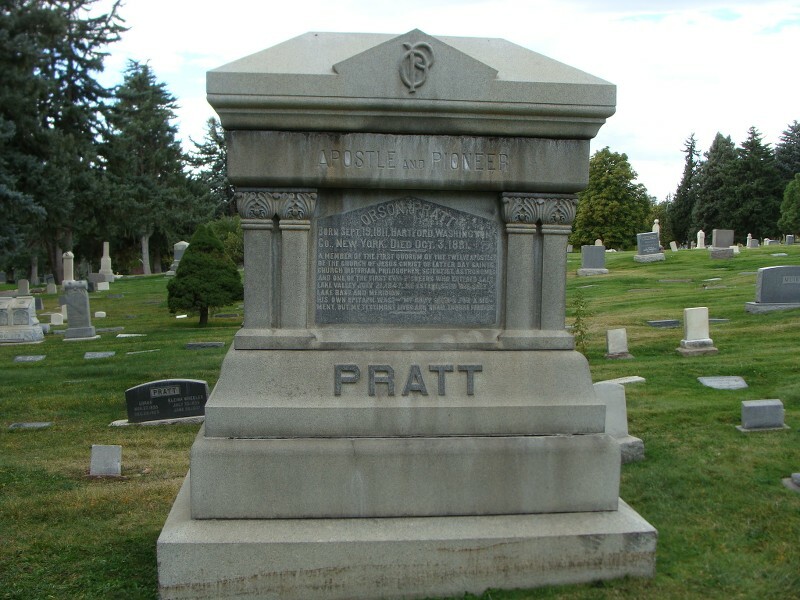 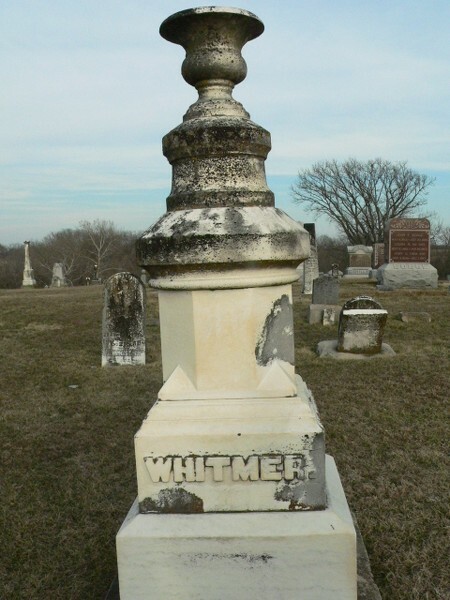 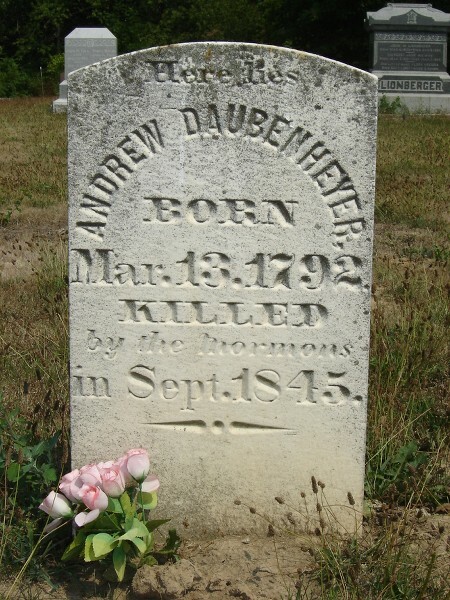 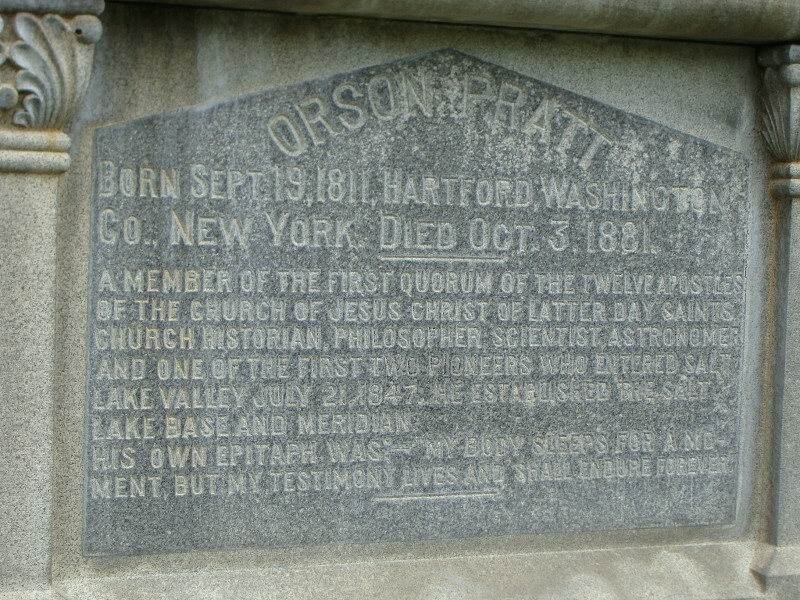 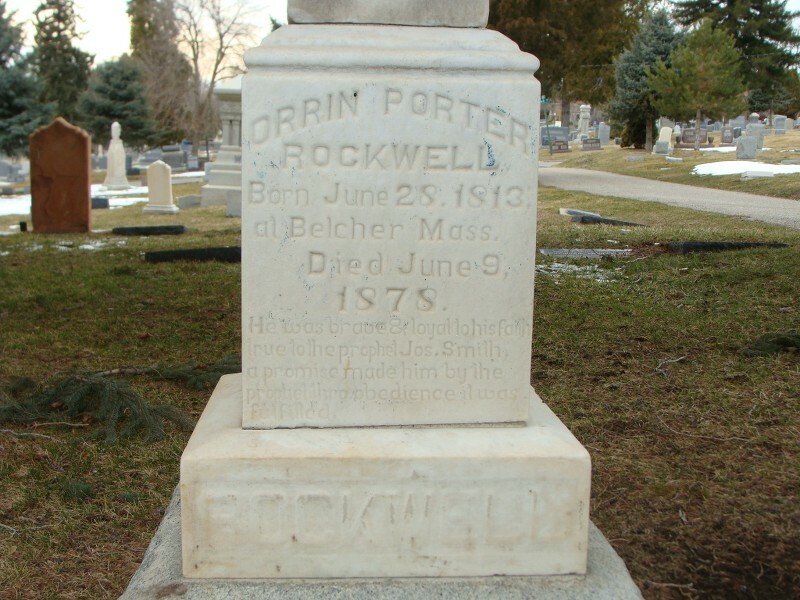 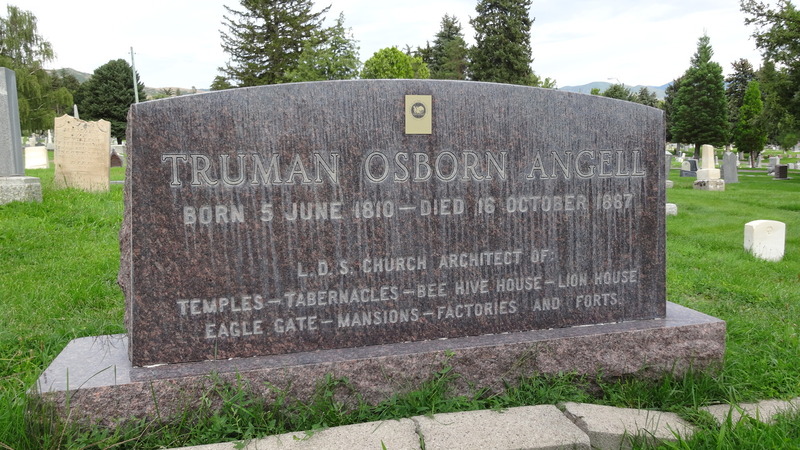 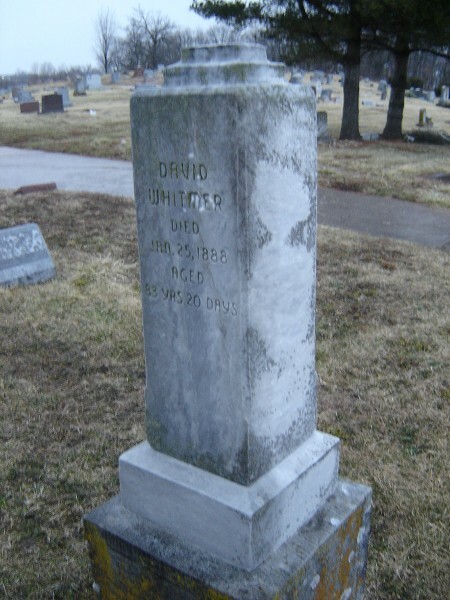 Just click on a name to see the short bio, picture of the grave, and additional resources for further information. 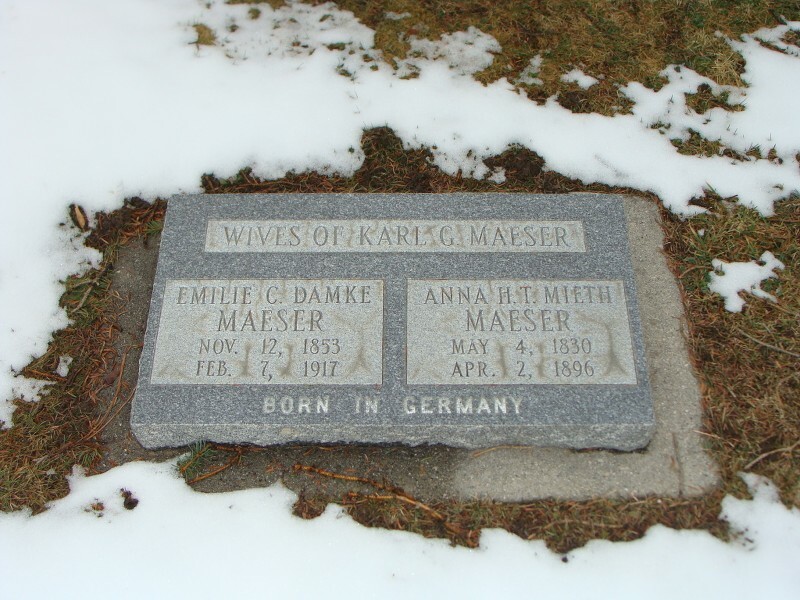 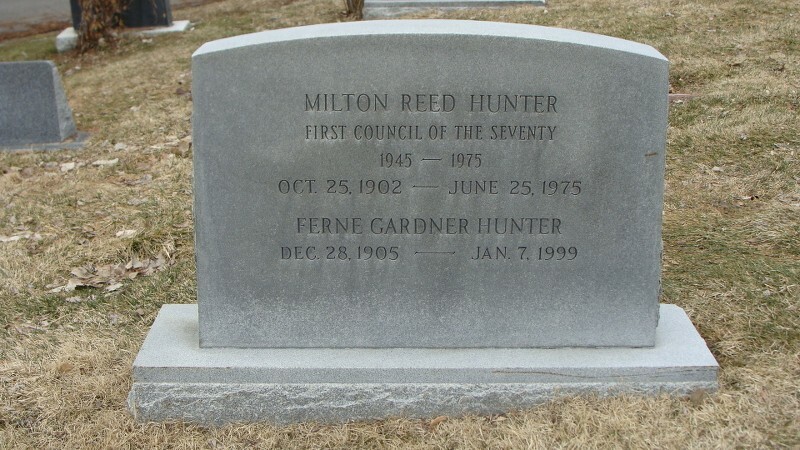 All pictures of the grave sites were taken by MRM staff (unless otherwise noted). 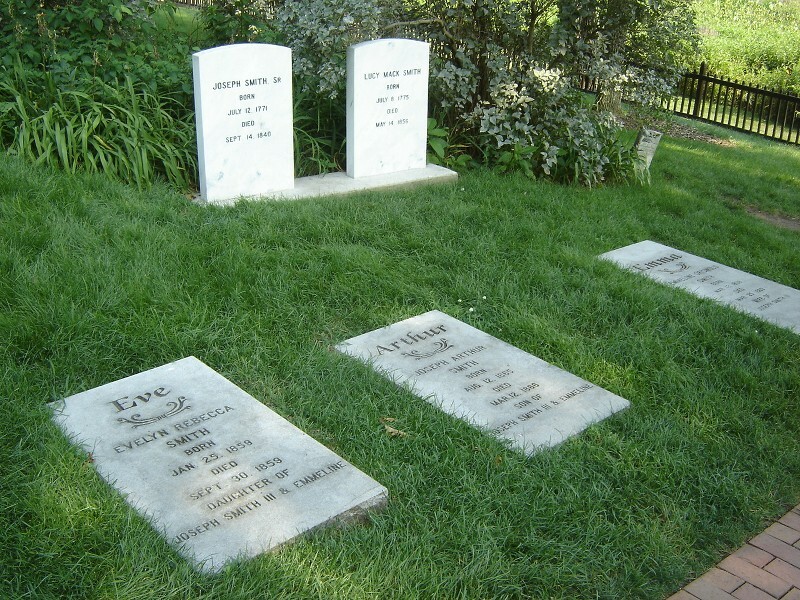 Note: We are only including the names of those whose graves/memorials we have pictures for.